The question of migration is a major societal issue. A portion of the public opinion feels indifferent to the oversimplification of the tragedies experienced by the migrants or is convinced by anxiety and rejection speeches that “the foreigner” is a problem and a threat. For the first time in France, La Cimade – a non-profit organization – relies on a digital campaign for the general public to inform them on the cause of migrants. The campaign is based on a simple idea: bringing the migrant dead-end to life by exploiting the Facebook carousel format, through three stories of five videos each. 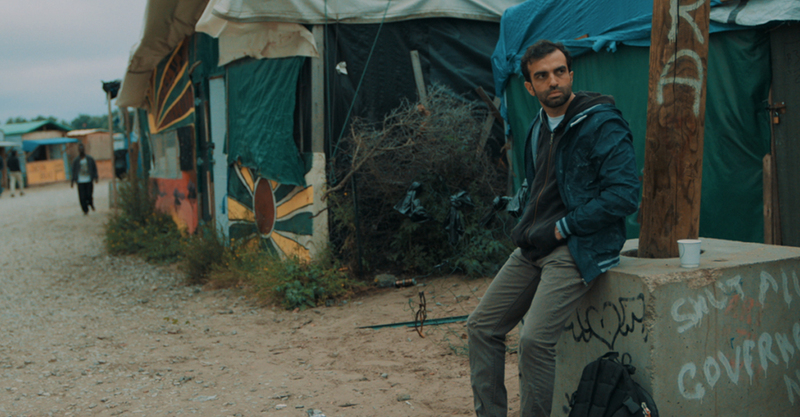 The three carousels in the countryside illustrate obstacles encountered on three different routes: the Calais Jungle, symptomatic of what can happen at the borders, the undeclared work of undocumented people, the administrative procedures to obtain or renew a Title of stay. Scene after scene, the user is immersed in the everyday life of a migrant. A swipe, lateral movement of the thumb, allows him to go over the obstacles in order to continue the story. At the end of the 5th scene of the carousel, the user is placed in the same situation as a migrant, unable to continue his journey. The film says, “We should all be able to move freely”. The user is then invited to share the story to raise awareness about the seriousness of the situations experienced by migrants. We chose, among the actors, persons of immigrant origin whose situation has now been regularized. It was important to work with people who lived through these paths to transcribe reality. The film crew also traveled to the Calais Jungle to report on the reality experienced by the people. Only broadcast on Facebook for 4 weeks, the campaign reached 6.7 million French, between 25 and 49 years old, urban population. In 1 month, the campaign reached 6.7 million French, who generated 24.2 million video views and more than 50,000 interactions (likes, shares, comments) with the campaign. 73% of the 45-54 year old exposed to the campaign now agree that “everyone should be able to move freely” (claim of the campaign), 17 points more than the non-exposed. 44% of the 35-44 year-old exposed to the campaign say they are ready to mobilize for migrants – a 12-point increase compared to the non-exposed. Advertising recall grew by 6 points for the entire audience exposed.